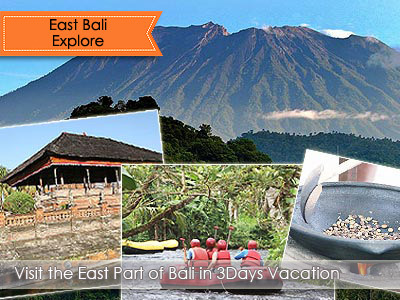 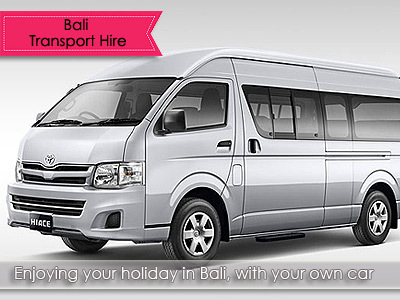 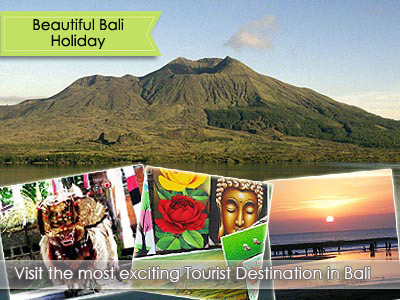 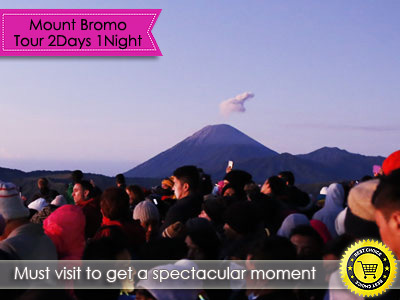 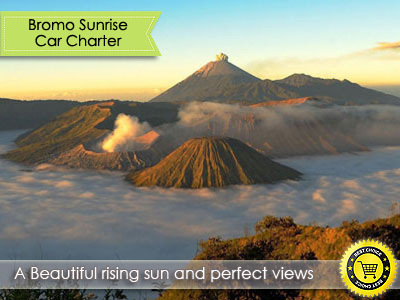 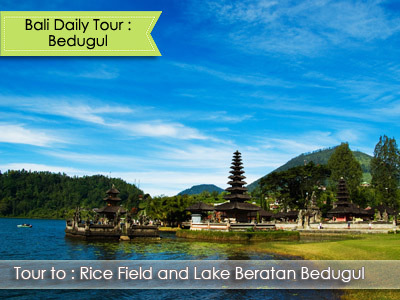 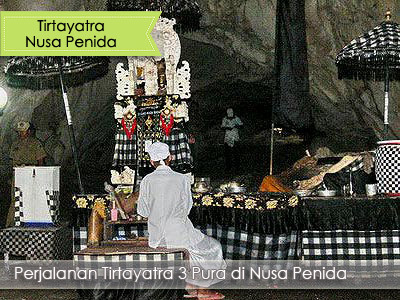 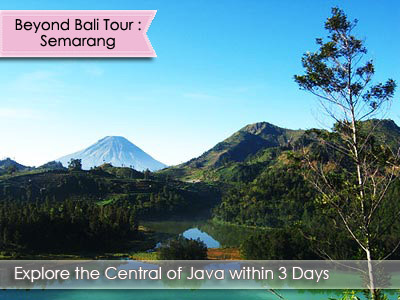 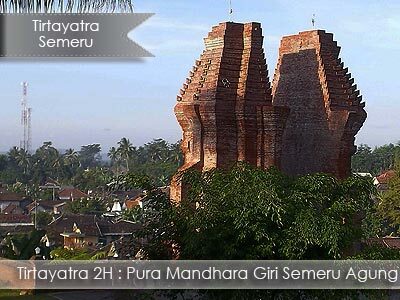 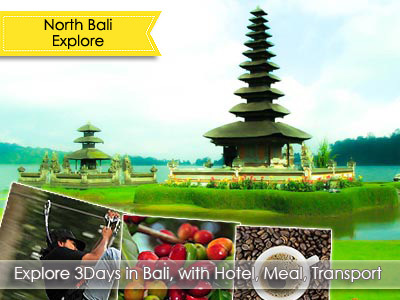 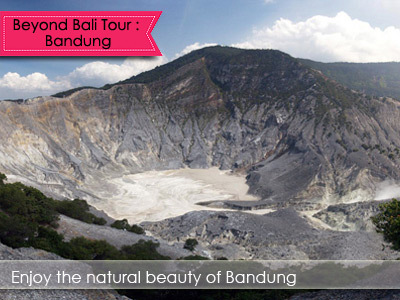 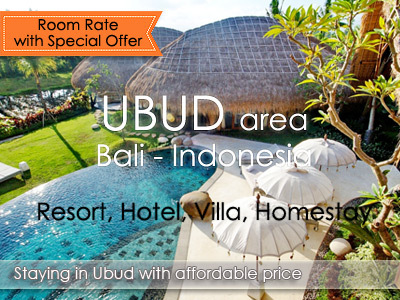 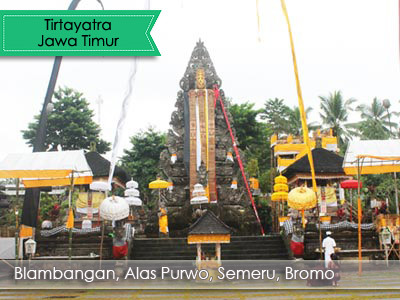 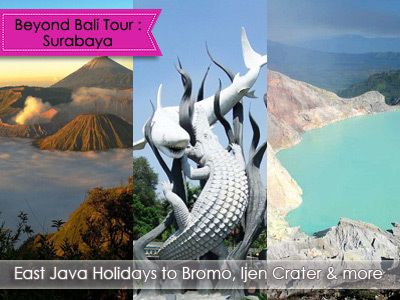 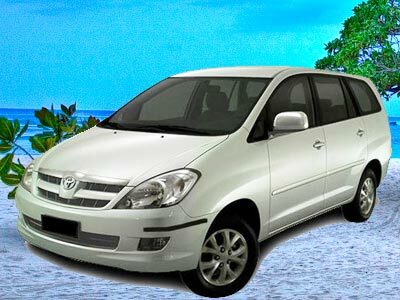 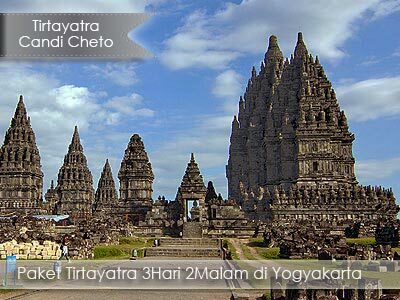 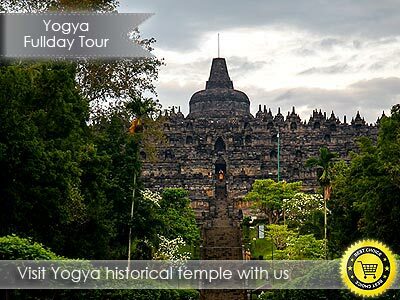 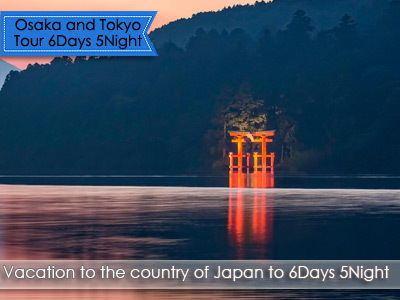 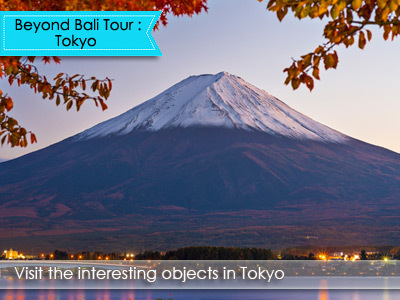 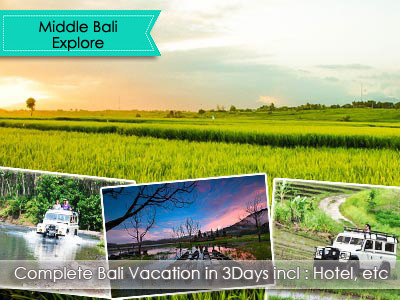 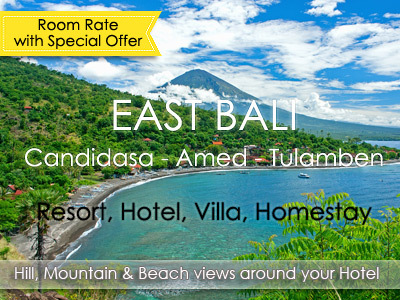 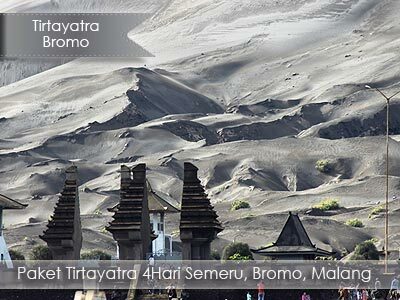 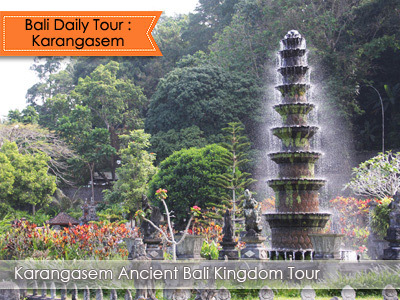 Aruna Bhuana | Tours & Travel : Bali Travel Agent, Bali Packages Tour, Tour Activity in Bali, Bali Tour Company. 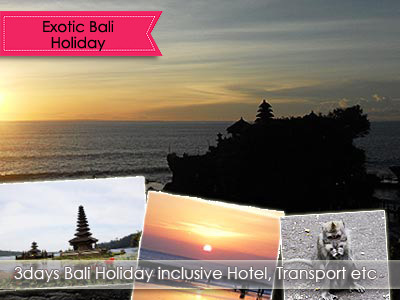 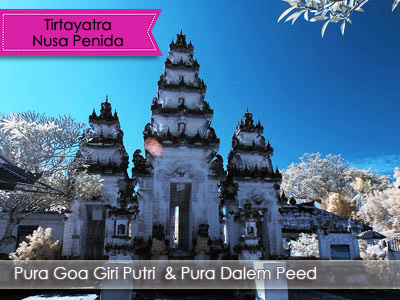 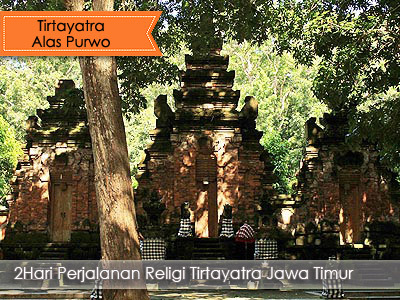 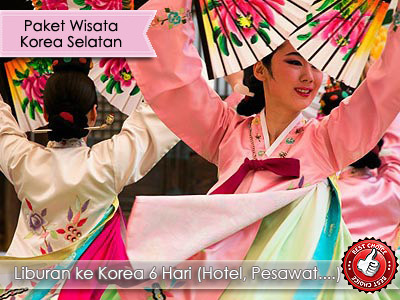 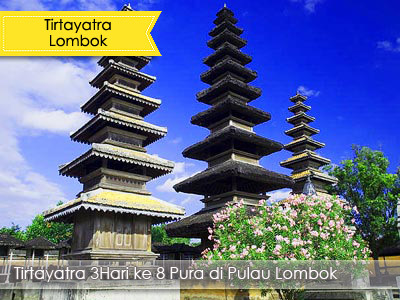 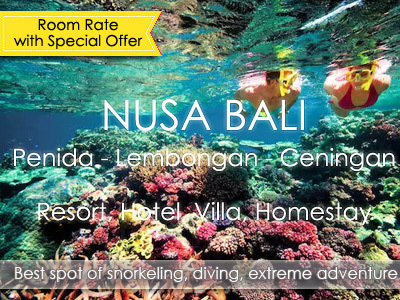 Experience the thrill of water sports activity which ended peacefully in Luhur Temple, Uluwatu. 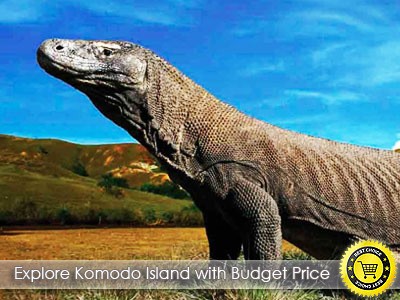 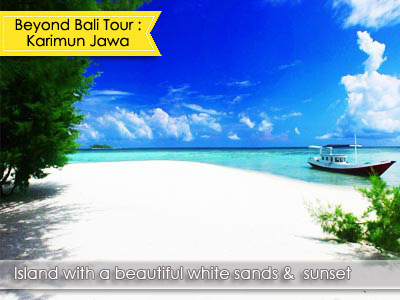 Discover the paradise island of Karimunjawa and get an unforgettable experience. 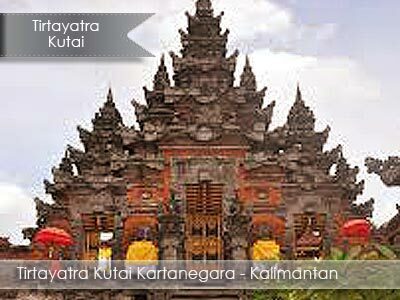 Kuil-kuil di wilayah Haridwar, Kurukshetra, Agra dan ke beberapa situs Hindu di India.